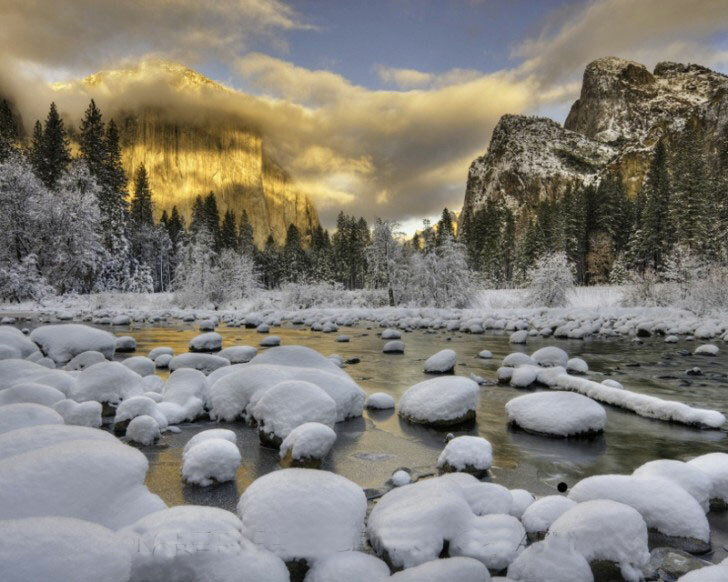 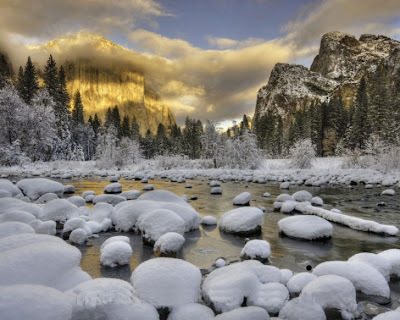 With over 3.7 million visitors every year, Yosemite is one of the most well known national parks in the world. 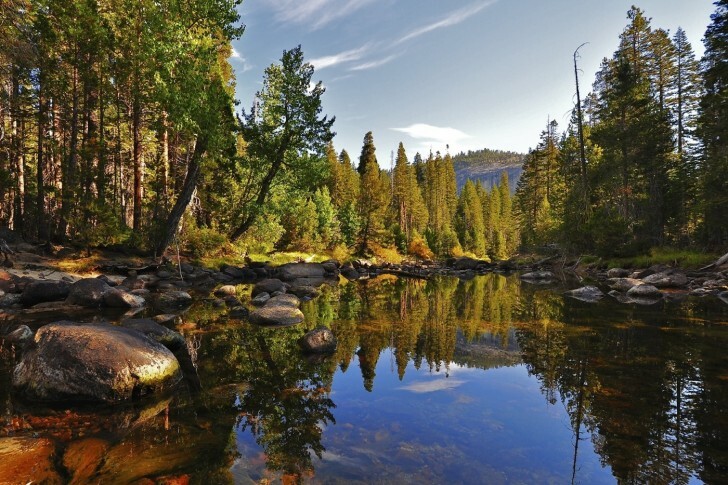 This California park is an incredibly popular nature destination in the United States. 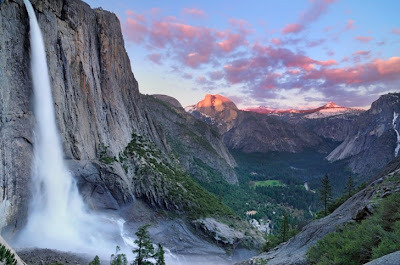 Yosemite National Park is known for its awe-inspiring granite cliffs, cascading waterfalls, and over 800 miles (1,300 km) of hiking trails. 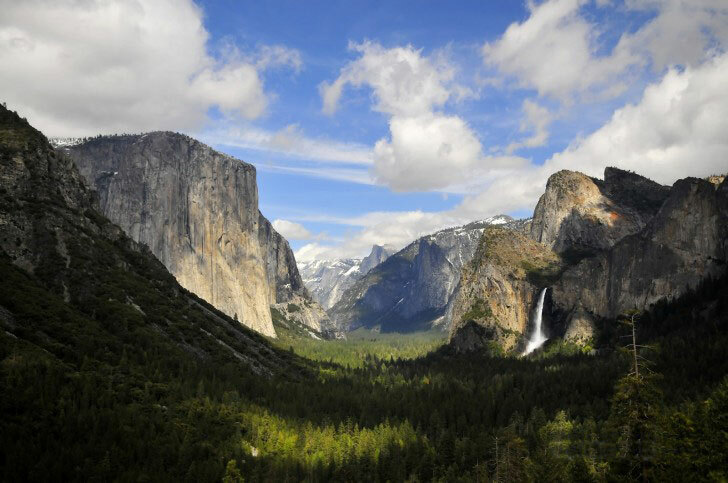 A massive granite cliff, Half Dome, jutting out of the earth, is one of the famous icons of the park, along with Cathedral Peak and El Capitan. 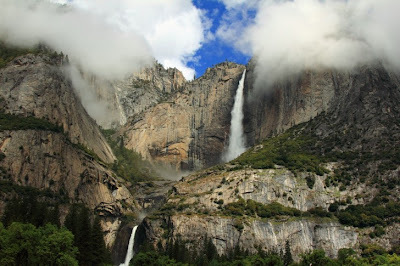 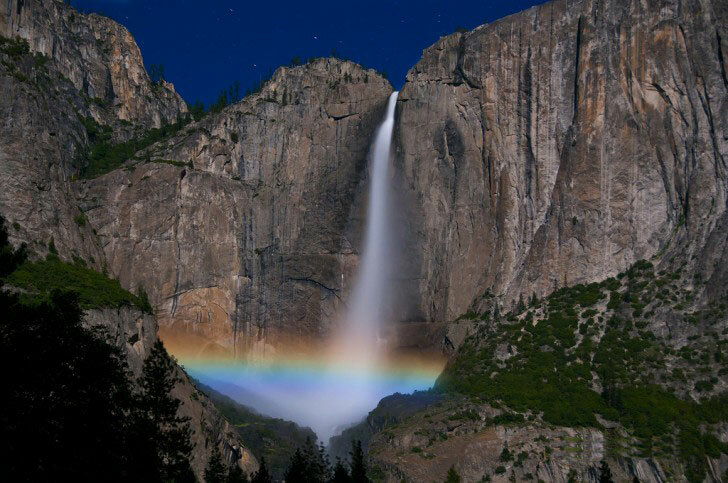 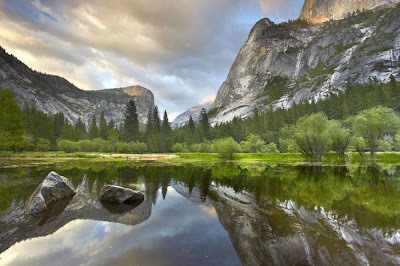 Most of Yosemite’s iconic peaks, lakes, and waterfalls are located in the tourist-heavy 7 square mile (18 sq. 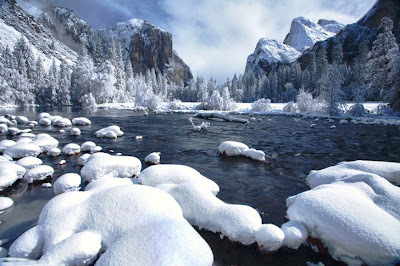 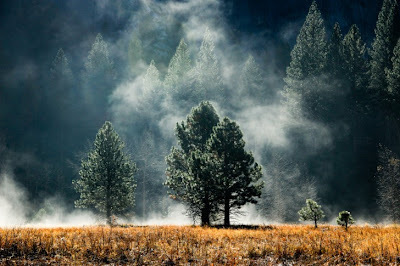 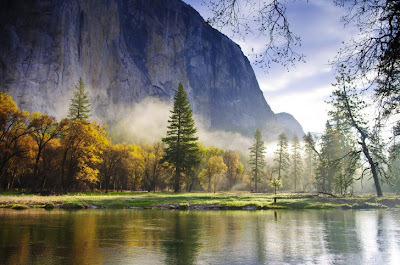 km) area of Yosemite Valley, but the entire park actually encompasses an area of 1,189 square miles (3,080 sq. km). Yosemite is the first national park ever designated. 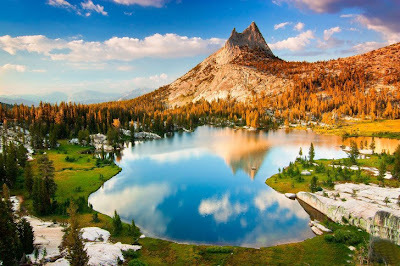 The park is a UNESCO World Heritage Site, and is a favorite destination for hikers, rock climbers, campers, and nature lovers of all kinds.